The Fourth of July is linked to the brightest star in the heavens, Sirius. Every year on July 4 from our Earth’s position, our Sun is in conjunction with Sirius. Esoterically this star is our Spiritual Sun and is associated with liberation. According to ancient teachings, the concept of freedom resides in human consciousness because of the influence of this star system. In that this Principle of Freedom is closely associated with the consciousness on Sirius, it governs the expanding initiations we reach as humans in our evolution to membership in the Spiritual Kingdom. This incredible principle aligns us with spirit instead of form, and invokes unity as freedom from duality, freedom from life centered in the lower three worlds of physical incarnation. From: The Principle of Freedom and Liberation. 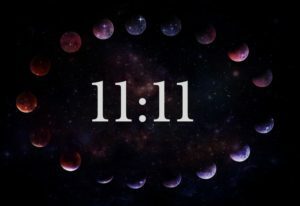 Most of us also have had many experiences with 11:11 or if not we have more than likely heard of the 11:11 phenomenon. 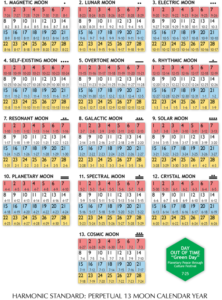 11 is a master number also it is known as the tone of liberation (look up the word liberation). 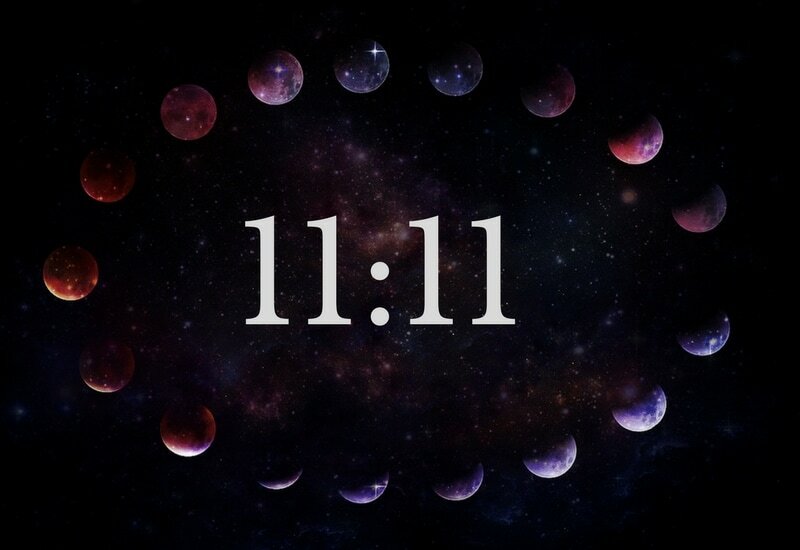 11:11 can also be looked at as 22. 11:11 on a cube matrix which will I will discuss maybe at another time is right at the center of the cube and correlates to Sirius. 11:11 is also said to be where all creation codes emanate from. 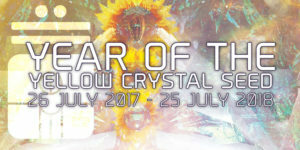 I received a telepathic message a few days ago that ” The Law of Time is synchronized with Master Fard Muhammad’s Coming”…. but let’s delve further …. 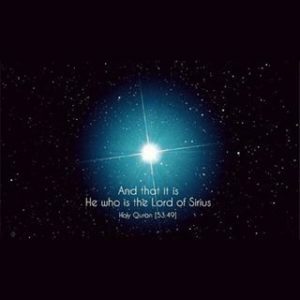 Based on the Heliacal Rising of Sirius, the Galactic New Year is July 26th. Heliacal relates to the star’s proximity to the Sun (Helios in Greek). 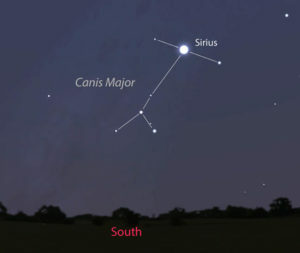 At the time, Sirius made its first appearance in early July as seen from the ancient capital of Memphis. The 13 moon calendar is a calendar of liberation. It liberates us from the ways of our oppressor as the 12 month Gregorian calendar is a Vatican invention, and keeps us locked in a colonial mindset. 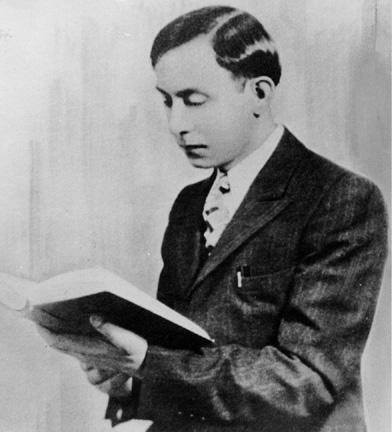 So let’s ponder why did Master Fard Muhammad come to liberate us on July 4th and the Liberation Calendar starts 22 (11:11) days later on July 26th?